$200,000 invested in our schools, students, and educators. Your generosity provides for our students, teachers and schools. Founded in 1989, the Starkville Foundation For Public Education is a 501 (c)(3) organization that invests directly into the Starkville School District community. We financially support innovation and excellence through funding student scholarships, teacher grants, and graduate recognition. Your generosity provides increased opportunities for our students, teachers and schools. Help us accomplish our mission by investing in the Starkville School District now and in the future. All donations are tax-deductible to the extent allowed by law. Donations can be made by printing out the SFPE donation form and mailing it in with your check or securely online via the PayPal link below. Starkville Foundation For Public Education is proud to recognize educators, alumni, and local supporters who have made a lasting impact on the Starkville school community. 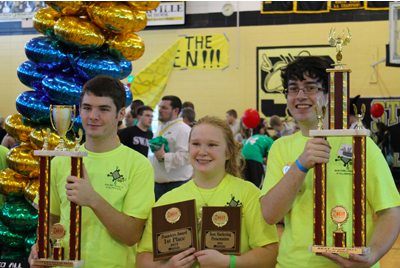 The Starkville Foundation for Public Education awards grant funding to teachers and schools allowing them to purchase new equipment, curriculum enrichment materials, and participation in events. 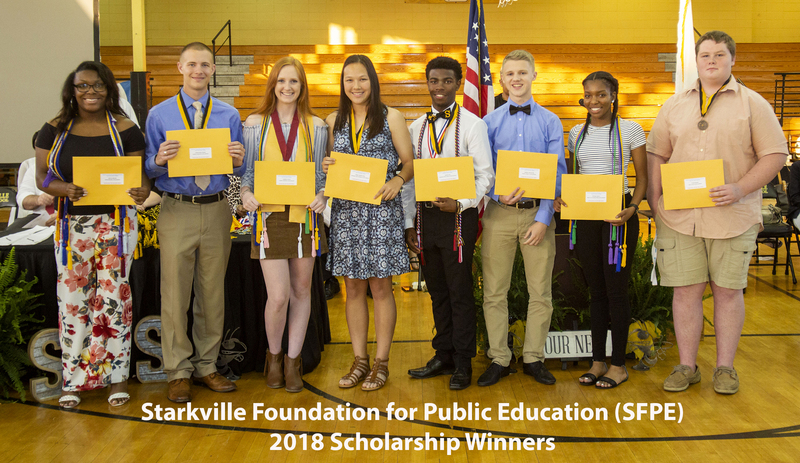 The Starkville Foundation for Public Education awards several one-time scholarships to exceptional Starkville High School seniors who wish to pursue continuing education.